English speaking guide at all time. All lodging: Twin share in Hotel-9 in Ulaanbaatar; triple/quadruple in Ger camp/local hotel and shared Ger (men in 1 Ger and women in 1 Ger) at Kazakh nomadic family Gers. All meals are provided as mentioned in the itinerary. Park Entrance Fees and model fees. Does Not Include: International air/train + tax, Travel insurance, medical insurance, Fee for Visa, Drinks, Additional services, camera fees, Personal expenses, Items of a personal nature, gratuity to local guides etc. Day 1. 23 Sep - Arrive in UB (transfers arranged to our hotel). Day 2. Sep 24 – Today is our day to see the capital of Mongolia. Ulaanbaatar. Today is your day to go to the Ghandan Monestary to photograph the Monks in the morning as they wander around the monastery and gather for prayer service. After our time at the monastery we will pick up our model and take her out into the countryside for a private model shoot of a young girl dressed in a traditional 13th Century Queen Costume. 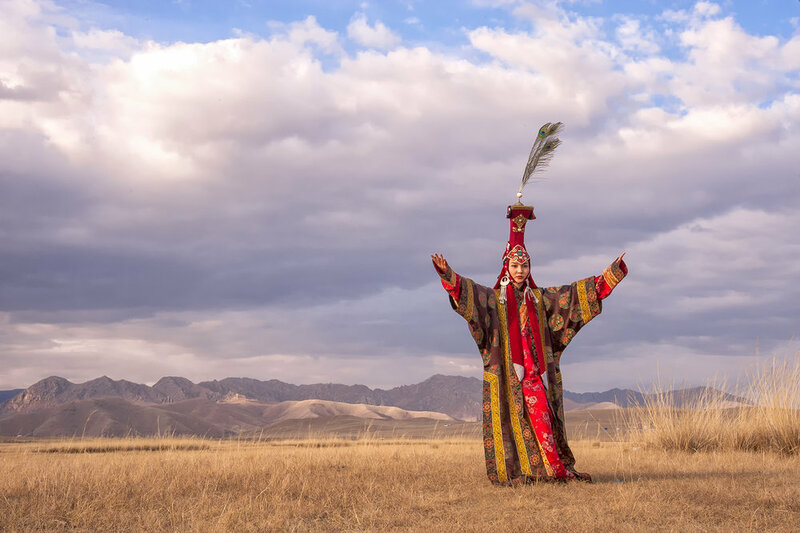 After dinner you will be treated for a performance of traditional Mongolia song, contortionists and throat singers at the history museum. Day 3. Sep 25 – Today we fly to Uglii. Upon arrival in Uglii we drop in and see the bazaar where the locals gather to buy and sell their wares. After the bazaar we head out into the country and be introduced to our host family and the eagle hunters. At sunset we will have a private portrait shoot with eagle hunter, horse and eagle. Eagle hunters’ home. Day 4. 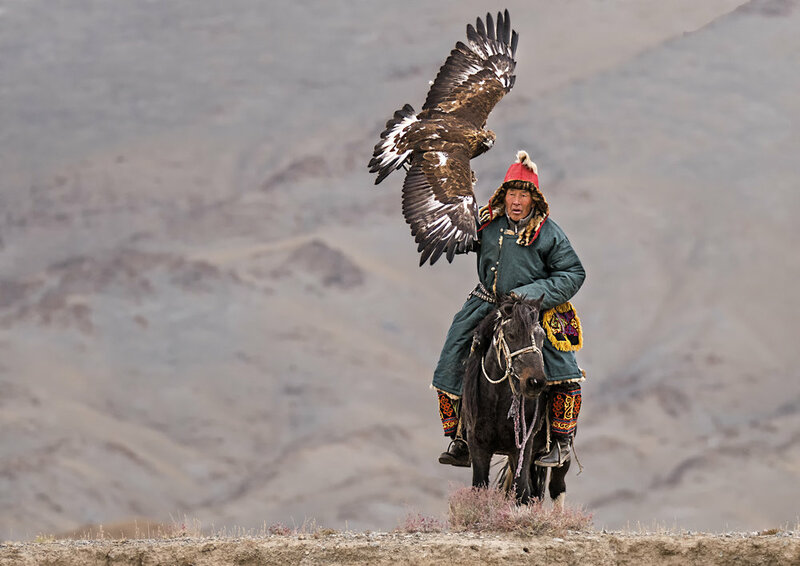 Sep 26 – Today we will have two eagle hunter shoots that will consist of witnessing the release of the golden eagle from horseback, catching of the flying eagle while on horseback and eagle hunters riding on horses with the eagles on their arm. Day 5. 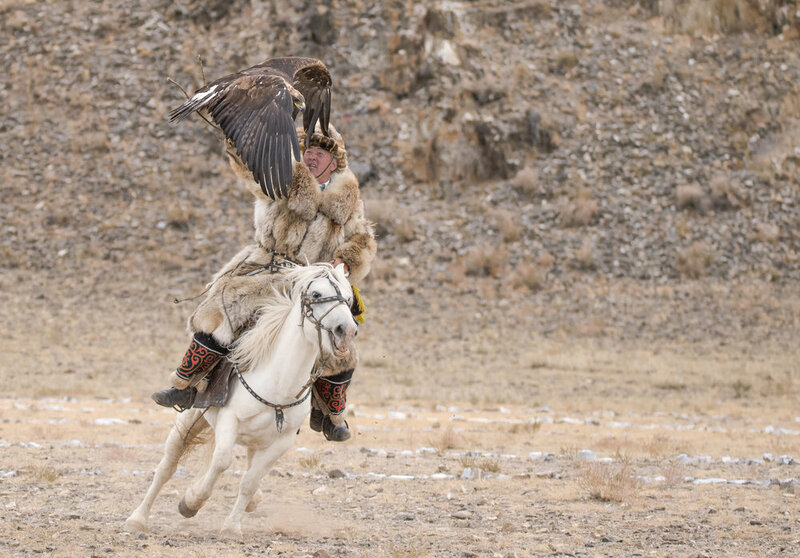 Sep 27 – Today we will have one more photo shoot with the eagle hunters at sunrise before we return to Ulgii in the afternoon. Day 6. Sep 28 – Today we fly back to UB early in the morning. Upon our arrival we will grab lunch in Ulaanbaator before we depart for our ger camp at Hustai. After an early dinner we will drive out into the park and photograph one of the herds of wild horses as the sun is low on the horizon. Day 7. 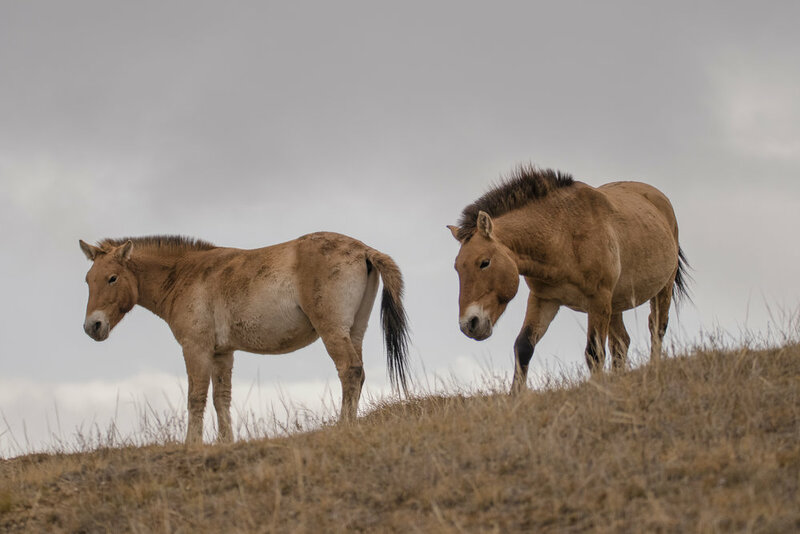 Sep 29 – Today is our day to spend time in Hustai searching and photographing one or two of the bachelor herds with the resident biologist. 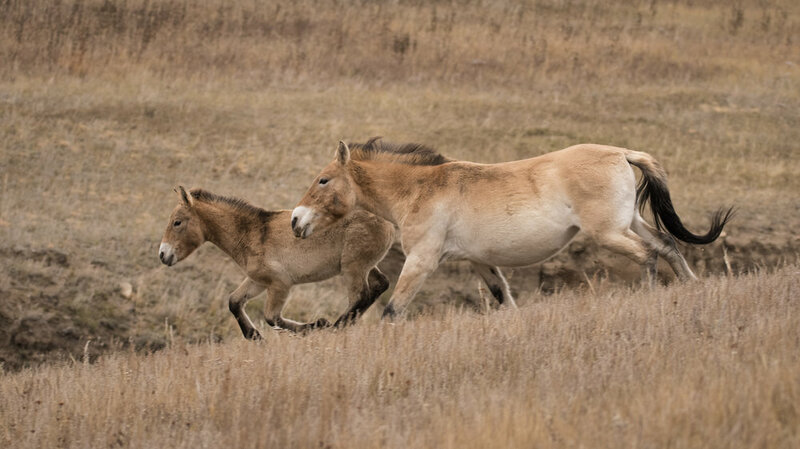 We will also be treated to other horses that inhabit the Hustai national park area. If you would like, we can also arrange a ride on horseback through Hustai. Day 8. Sep 30 – This morning we will spend more time photographing the horses and the horse herders as they move their herds through the valleys. In the afternoon we will drive to the sand dunes for sunset shoot as the sun lowers on the horizon. Here you can photograph camels on sand dunes and capture the sand ripples on many of the sand dunes as the sun casts golden shadows. Today we will also go and photograph a Shaman in a natural setting as he prepares for prayer. Thi sis a special experience. Day 9. Oct 1 – Today we will wake and head to the sand dunes for one final photo shoot as the sun paints the sand dunes. You can also have an optional camel ride through the desert if you choose. 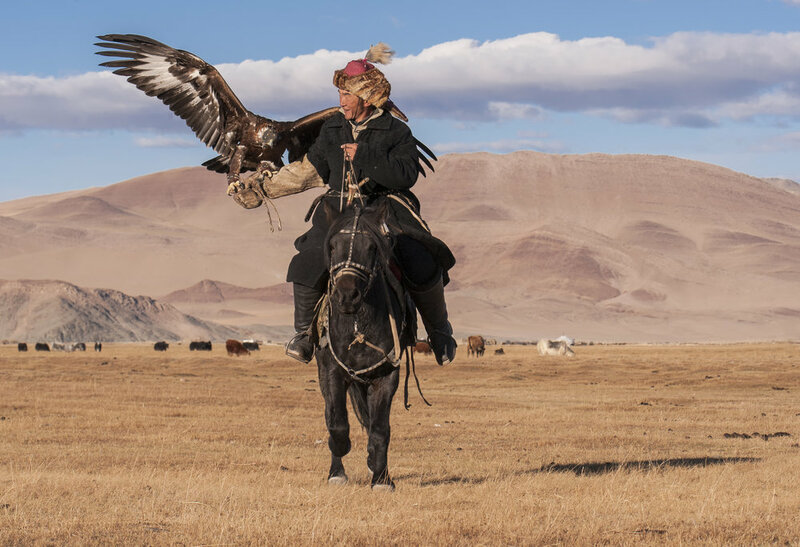 If you want to photograph one of the last remaining herds of wild horses in the world and witness the thousand year old art of eagle falconry on horseback, click on the red button below and we will see you in Mongolia.